Enjoy the splendors of Leonia, NJ, as well as an easy commute into New York City. Our convenient location places you exactly where you want to be to take advantage of working and playing in the City or relaxing in Leonia. With a variety of one and two bedroom apartment floor plans to choose from, you’ll be able to find the perfect home in a beautiful garden setting. Upon arrival at Lakeview Apartments, brick exteriors provide a beautiful aesthetic, set among our tastefully landscaped courtyard and grounds. Imagine walking your canine companion through our courtyard and resting on benches throughout the community with a good book. After commuting into the chaotic city on weekdays, you’ll crave time spent at home in our quiet community. Spend warm, sunny evenings barbecuing at one of our outdoor grilling stations and dine al fresco in the picnic area. We’ve created a setting you’ll be proud to have as the backdrop of your photos for years to come. At Lakeview Apartments in Leonia, NJ, we make it easy to make yourself at home. Newly renovated units welcome you home with the features you desire most. 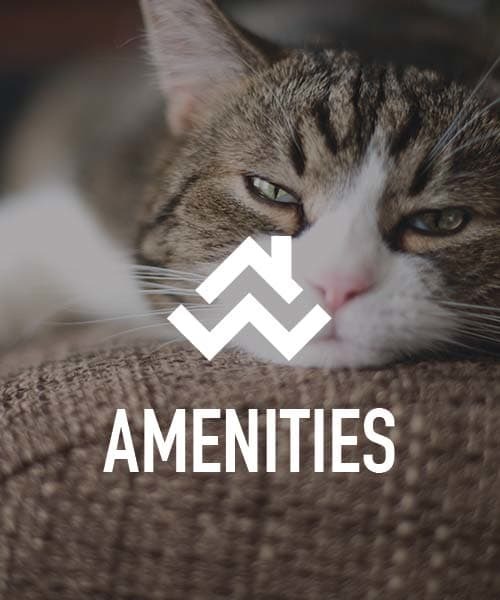 Within our one and two bedroom apartments, you’ll discover modern touches including stainless-steel appliances, hardwood floors, granite countertops, and custom cabinetry. 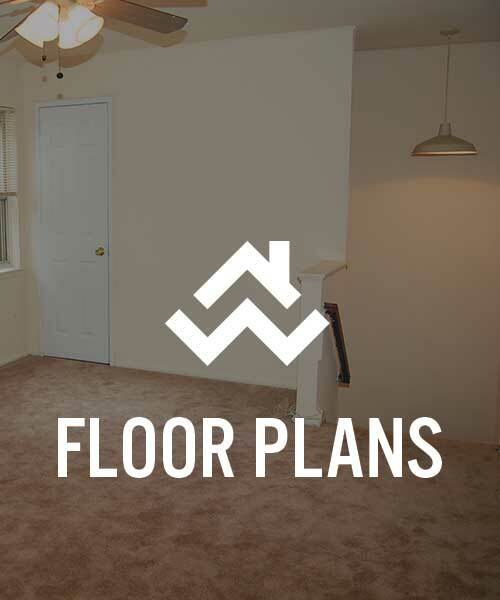 These appointments come standard with our Leonia apartments for rent because we know the importance of sleek design and functionality. Air conditioning and ceiling fans help you keep your home the perfect temperature even in the heat of the summer. One of the most important factors for many of our residents is the commute. NYC commuters, you’ll find an express bus stop at the corner of our community that simplifies getting into the City. Hop on the bus for an easy trip into Manhattan. With easy access to I-95, it’s never been easier to shorten your commute and increase time at home than at Lakeview Apartments. While commuting may be one of your primary concerns, it’s not everything. Choosing to live in Leonia provides a desirable lifestyle you’ll be eager to come home to. Residents with children appreciate our location within the Leonia School District. Even better? We’re walking distance to Leonia High School. Our lovely Leonia apartments make it easy to dine out, find the perfect birthday gift, and explore the great outdoors. We’re conveniently located near great restaurants, shopping, and parks. 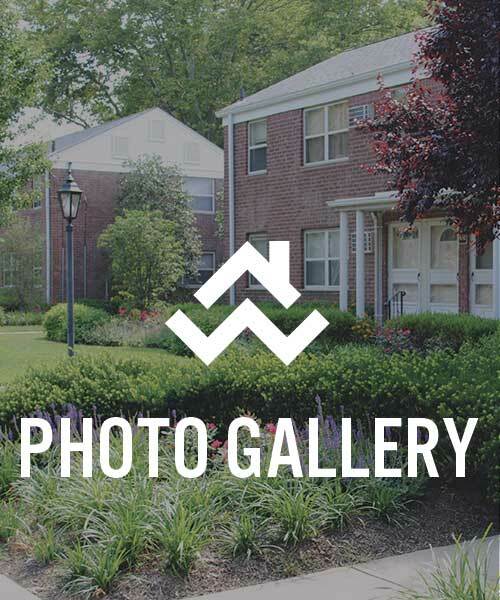 Whether exploring New York City or making dinner at home in our picnic area, you’ll enjoy the lifestyle choices available to you when you call Lakeview Apartments in Leonia, NJ, home. Contact us to schedule your personal tour today!